Capex Forex Trading provide leading educational Forex training videos to our global customer base. Our commitment is to provide the highest quality Forex trading education to traders from all over the world. 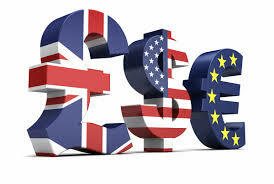 The Forex market can be a daunting place but within it, everyone speaks the same language. This is where we come in. We create an understanding of how the Forex market can be used to the trader’s advantage by providing guided Forex training video tutorials that are understood by all. 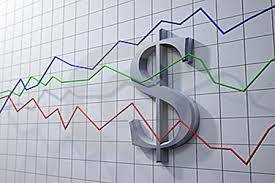 For years, Forex trading has been a specialty that only professionals at commercial levels within financial institutions could be involved in. However, the rise of the online ‘world’ has enabled us to trade from anywhere in the world, as long as we have access to the internet. With this in mind, our goal is to enable those that wish to trade the Forex market, learn in a simplified manner and not be ‘put off’ by the complicated jargon people used to believe in. Forex trading can be done by anybody, you simply have to put your mind to it and profit from the opportunities it brings every day. We will teach you how to do that.